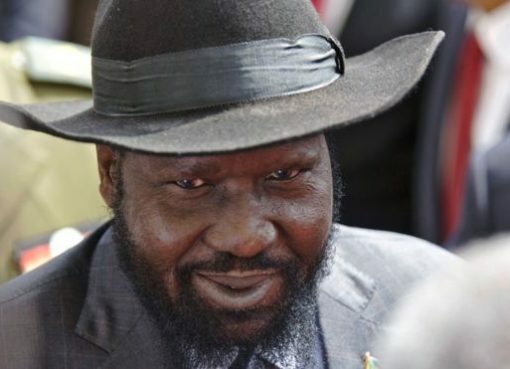 South Sudan President Salvar Kiir has called on his former vice, also leader of the nation’s largest armed rebel group to come back to the country, pledging that he will provide protection to him. 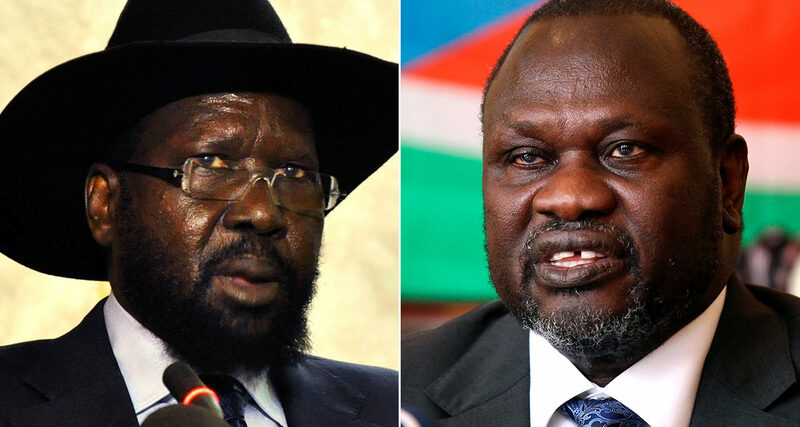 Kiir made the call while delivering an address at the SPLM meeting in Juba on Friday. The South Sudanese leader said he had also requested regional leaders to bring the country’s rebel chief Riek Machar to Juba instead of relocating him to another country. “I said you bring Riek Machar to Juba here. Bring him to Juba and I will guarantee his safety, and I will protect him with the national army. If you don’t believe me, the RPF is here. You bring the RPF to take charge of the security of Riek Machar in Juba,” Kiir said in a recorded audio obtained by Radio Tamazuj. “Juba is the place where we will be meeting him and we talk to him. If you take him to Nigeria we will not get him,” he added. Kiir said that he had forgiven his archrival Riek Machar of offence he might have committed. “What we are doing here is forgiveness… Riek is a citizen of South Sudan and he will return,” he said. The president said his opponents should not fear him.” Some say if they come to Juba Salva will kill them, but I am not a killer. 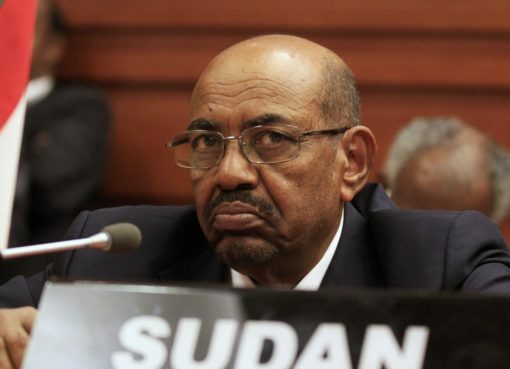 I don’t like killing, and my soldiers in the SPLA army know this very well,” he said.